I LOVE birthdays! Every day is someones birthday, but today happens to be my Dad's birthday! 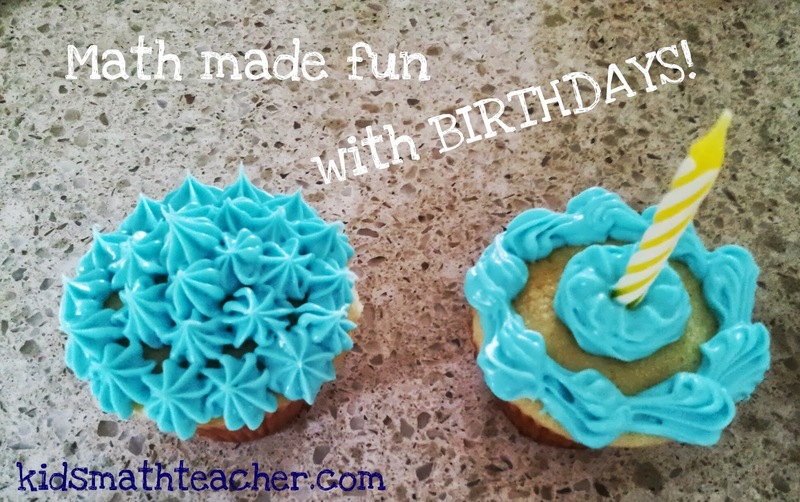 I thought for this math activity Thursday I would throw out some ideas to do with birthdays (especially since there are a million ways to link them with math). When it's someone's birthday it's an opportunity to use calendar skills. What month is it? What numbered month is it? How many days are in that month. Discuss days of the week. Is today the 2nd Wednesday of the month? Then there is an opportunity to talk about the years. If Sally is turning 8 this year and the year is 2013, how can we figure out what year she was born? You could get into timelines or simple subtraction. 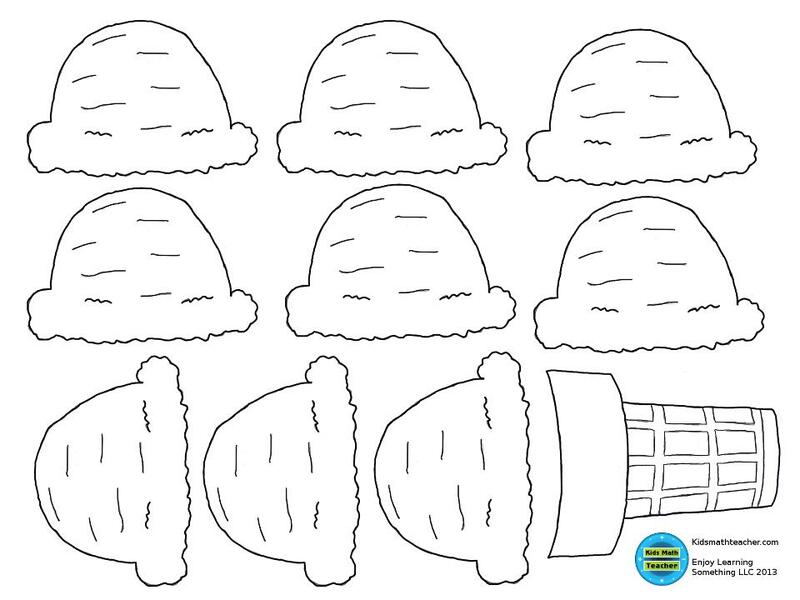 Parties, along with presents and/or cake and ice cream can even go into math! If you have a party, how many guests can you invite? Is there only so much space that will limit your guests to 8? How much will it cost to make goodie bags for each guest. How will the tables and chairs be arranged (perimeter)? What time will the party start and end? How much time will it take to prepare for the party? How much time will it take to clean up? Presents... How much does a present cost? How much wrapping paper would you need to wrap it (linear measurements)? 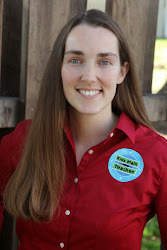 Will you make a card or buy one? Cake... Do you make a cake from scratch, use a cake mix, or just buy a cake already prepared from the store? There's lot of math with baking! How much can you save if you make it yourself? How much cake do you need to make or buy? You could make cupcakes and each child can decorate them... Do they turn out all the same? The list can go on (candles, cylindrical hats), but you get the idea... There is math everywhere and used in many occasions. 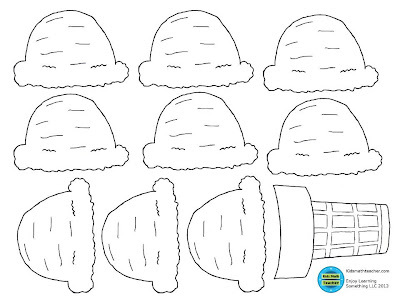 As a freebie, I've put this fun ice cream scoop page as a freebie on my TpT and TN stores! Happy birthday or un-birthday to you! Please follow the store of your choice and leave feedback if you love it. 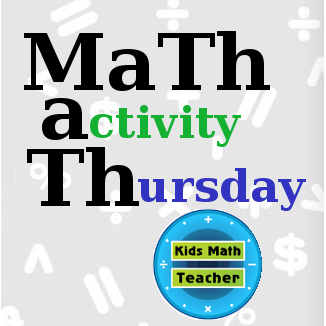 Remember to link up any math post from your blog for MaTh activity Thursday! It doesn't have to be with birthdays, but it would be cool if it was : ). 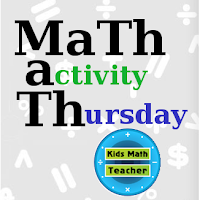 What MaTh activity Thursday would you like to see?